Am I right? 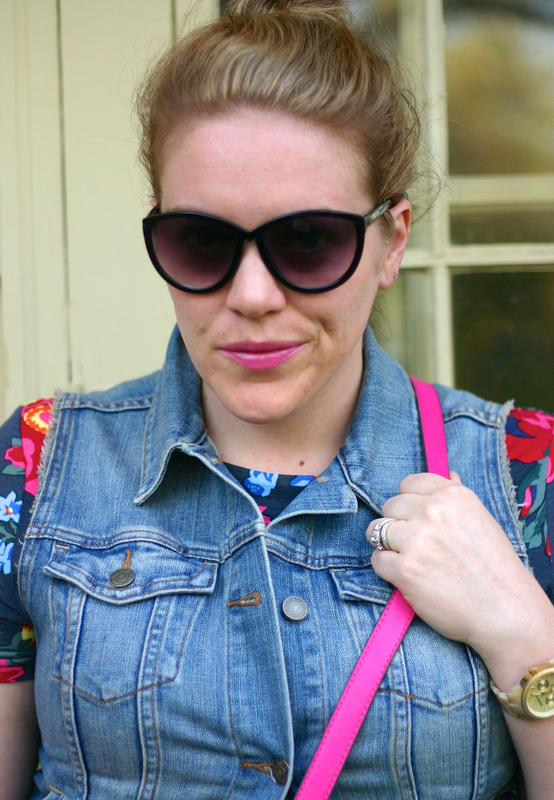 Floral + Denim is an old favorite of mine and totally gets me in that spring-time feeling. 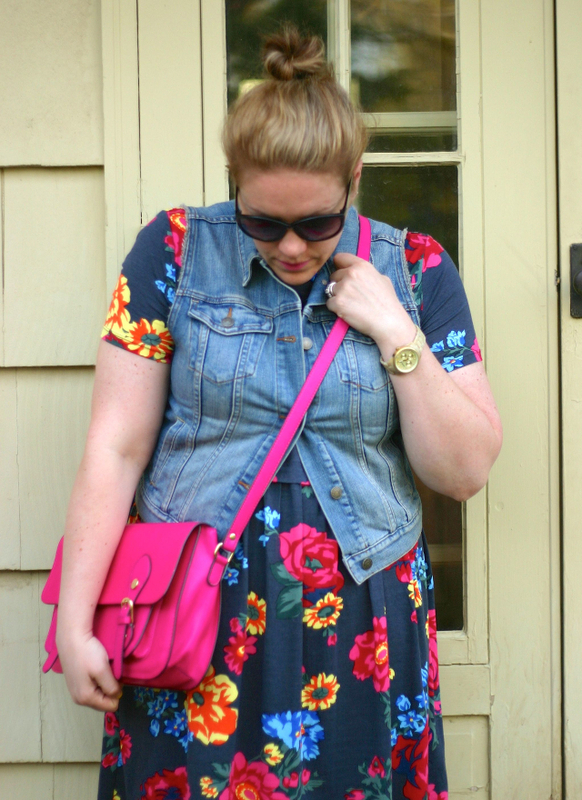 This season, the florals are a bit bolder and bigger and I love it! 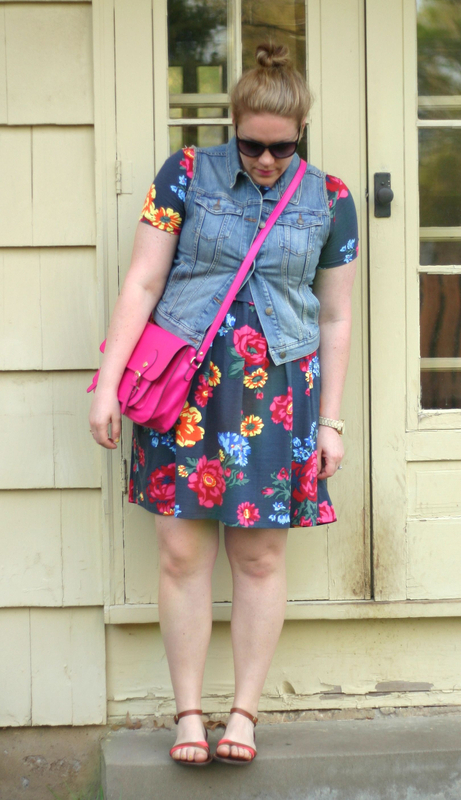 This floral dress also has sleeves... 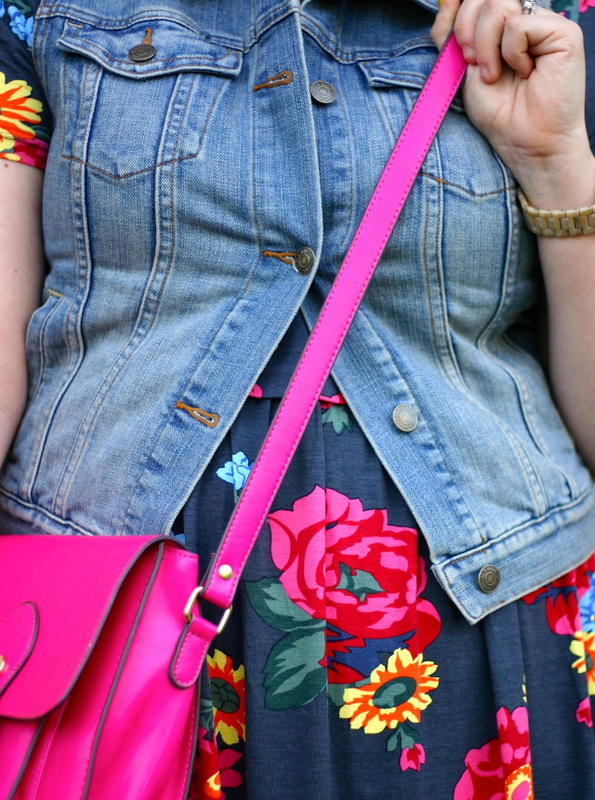 I love a summer dress with short sleeves. You just don't have that many options in that sort of cut. What is your favorite, tried and true combination?